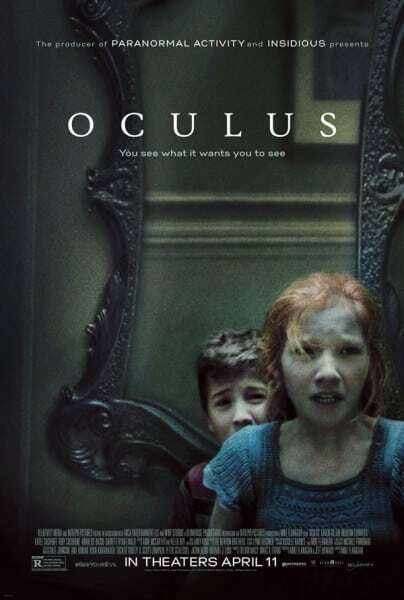 A new TV spot has been released for Mike Flanagan’s Oculus. Check it out below. The director behind the superb Absentia has crafted a horror film that has been winning praise from everyone who has seen it, and is an absolute must-see for fans of chilling, ultra creepy horror. Oculus arrives in US cinemas on 11th April. Written and directed by Mike Flanagan (Absentia), Oculus stars Karen Gillan, Katee Sackhoff, James Lafferty and Rory Cochrane. All female version of The Expendables continues to grow its cast as Katee Sackhoff signs up!